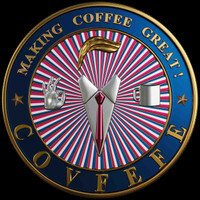 Poster - COVFEFE: Making Coffee Great! A statement in any room. These matte, museum-quality posters are printed on durable, archival paper. COVFEFE!